Anxietees is a light-hearted look at a serious subject. Anxiety and Stress can seem like formidable foes. Many people overcome these feelings every day so it's not an impossible hill to climb. Whether it's something good happening or maybe just time fading things into irrelevance, eventually it might just be OK.
We are not experts in this field, we just have an interest. This should in no way be treated as medical advice! 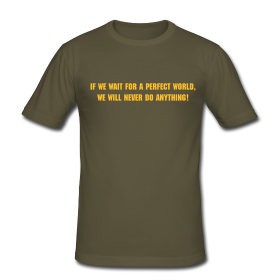 Maybe have a look at our tee shirts, one may make you laugh or feel a little better, having the same feeling as someone else may help, which is a step in the right direction. And click here to follow us on the twitter.